Video of Daniel Woods sending ‘The Grey’ (V14/8B+) in the snow. Daniel Woods – The Grey 8B+ from OnSight Visual on Vimeo. I don’t know about you, but I am a cold weather wuss. I know that lower temps help with shoe friction and skin contact, but I do not see myself suffering the cold for a SEND. Who knows, maybe I’ll change my mind. I would rather climb when its hot than cold, if I had to pick from one of the extremes. How extreme would you go for optimal conditions? I’ve heard of (from several sources) climbers setting yearly goals revolving around their birthday that year. An example would be: I’ll be 31 years old this year, so I’ll climb 31 routes above 5.11. Or the Birthday Challenge: Climb 31 pitches in the 24 hours of their birthday. (IMPRESSIVE) I’ve also come across yearly goals corresponding with the Calendar Year. Example: Climb 20 5.11’s in 2011. Or send 12 5.12’s in 2012. 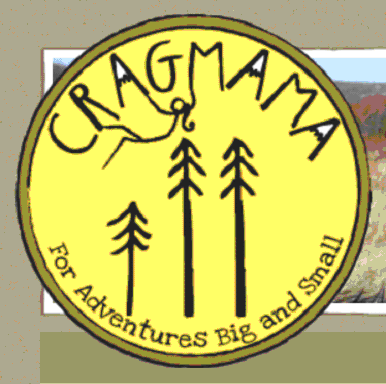 CragMama has a few years of track record documented on her blog, both with the setting of goals and the evaluation of those goals at the end of the year. I’d encourage you to check it out. In her blog she uses several corresponding numbered goals. #2 – Try at least one 5.13 in 2013. #4 – Send 5 V5 boulders. In the past she’s done: send 12 5.12’s in 2012. So here is my rendition of 2013 climbing goals. 20 – Twenty days of outdoor climbing. This may not sound like such a large goal. But some things to consider: (1) This would be about double what I did in 2012. Poor planning and just plain busyness are my faults. This is a modest goal that I genuinely feel I can accomplish IF I make it a point of focus (which I am doing now) & (2) I live in Minnesota (nuff said). I will accomplish this by getting out at least 2 days per month at the local crags. Also I have plans in the works for 2-3 destination excursions. 13 – Thirteen routes sent at 5.12a or higher. I have done 4 – 12a’s in the last two seasons, all in only 2 attempts. This demonstrates 3 things. (1) I don’t get outside nearly enough, (2) I (we) goof off a tad too much when I do get the rare outdoor day, & (3) I can climb harder. This too will take some good planning and discipline to accomplish, but I feel it is highly attainable. AND – I too would like to give a true attempt at my first 5.13 in 2013. I am really hoping to take a return trip to Jackson Falls this November. Jackson Falls is a cool sandstone crag in So.Ill. The location is very cool. I’d love to jump on Red Corvette (13a). Or even stop by Pettenwell Bluff on the way home and give a go on Whiskey A Go-Go (13a). The fact that this goal is not revolving around success on the route makes this purely a logistical effort. Plus a self-image concern. If I am accomplishing the first 2 goals, I feel I will be READY for a 13a. But if I’ve only been outside 8 times this year and sent nothing above 12b … maybe I would feel like I don’t deserve it. Lets find out!!! 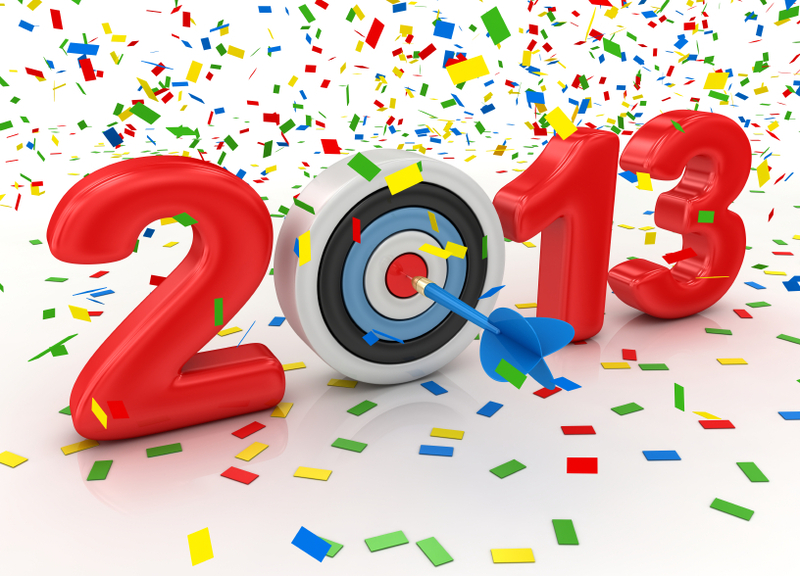 What climbing goals have you set for 2013? This is an inspiration for me. Creating opportunities to be active with my family is a challenge, yet OH so rewarding. Quite a legacy Hörst is leaving. I seek to leave the same adventurous imprint on my children. So many success principles they can learn outdoors that video games can never reproduce. How are you intentional about these types of family activites?